The end of one season is the beginning of another and I can’t wait!!! January of 2012 was finally the year I got the guts and motivation to train for a 1/2 marathon. I was so excited to join all the amazing people I had met while planning the Get Your Rear in Gear 5k race for Colorectal Cancer. I knew I would be in the best hands and have fun while training. I mean any group that runs and drinks is my kind of crowd. So off to training I would go each cold, wintery Saturday morning to run with “my people”. A few weeks into training we got our Brooks running shirts….on the front it says “Long Distance Hero”. We are training for the Rock-n-Roll Nashville Full and 1/2 Marathon. 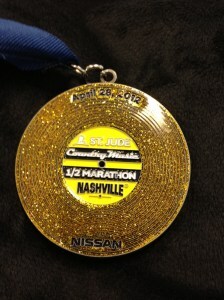 Well never in my wildest dreams did I think this was going to be more than just crossing the finish line at 13.1 miles. I have a much longer distance to go, but with the help, encouragement, and spirit of our training team, sponsors, supporters, friends and family I will travel the long and hilly road with my heroes!!!! A shout out to some of our sponsors!!! The team members are too numerous to count, but let me just tell you that each one of them, individually, has incrediable value to me. 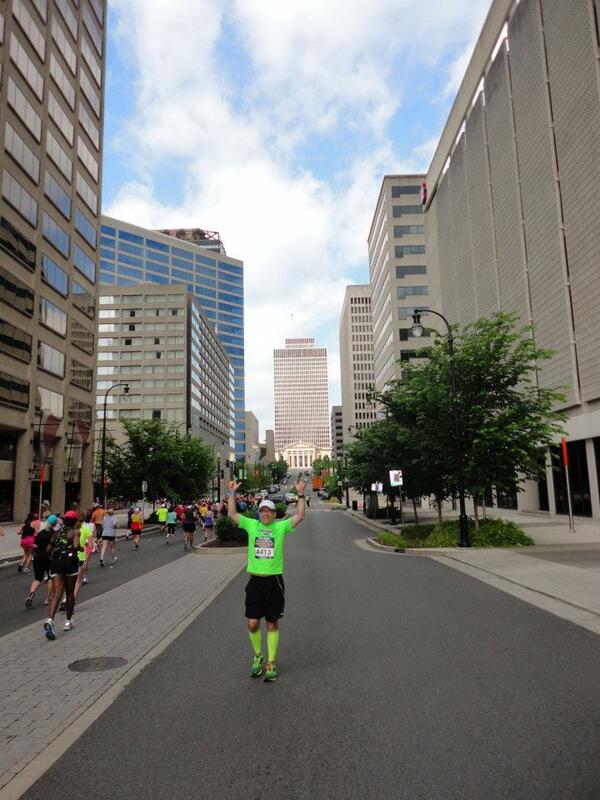 You are all Long Distance Heroes and I can’t wait to get back on the pavement with all of you…my sneakers ache for asphalt! 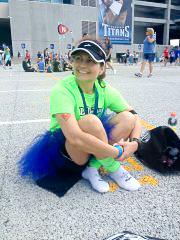 So what do you do after training for a half, successfully crossing the finish line, while in Stage IV Colon Cancer.. .if your answer is rest, you are so wrong….you sign up to run another half with the greatest training team ever. I mean, have any of you known me to miss a good time? Nope, not me! This summer I will train for my first tiathlon. Again with the crazy….. In my defense, I had already signed up for the Rambling Rose Tri in September before my diagnosis in April. Swimming and biking will make for some fun cross-training. I can’t even begin to tell you how much exercise has helped me endure treatments. Progress is a process…so far so good. So why not just wait to run another half until next year. First off…never wait!!! I learned that lesson already. Secondly, I now know about the value of a team. I’ve never been on an athletic team…hell, I was never even athletic. I picked a fine time to switch gears, don’t you think? Even if I couldn’t run and only cheer them on I would happily pay the training fee just for the inspiration I receive from them each and every day. Thank you all from the bottom of my soul…you have raised my spirits and my heart rate to a level I’ve never known. So back to my next half….here we come Savannah. John (my husband) and I will both train together for this very special race. Why is it so special?… because we’re doing it together. Scans, blood tests, and treatment are not the quality time or milestones on which we want to focus. Crossing a finish line in Savannah…now that’s something we can get on board with. 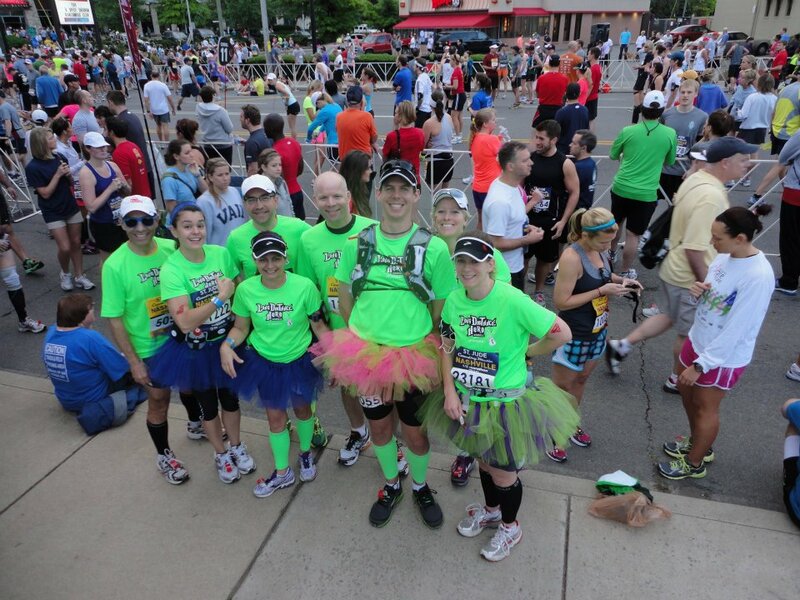 So in November, we will spend 13.1 amazing miles together…can’t wait. Please consider joining us this season…training starts next month and I can promise you, not only that you will get in shape and have a good time, but it might just change your life!!!!! I’m the living proof! Speak softly and carry a big, strong stick!!!! 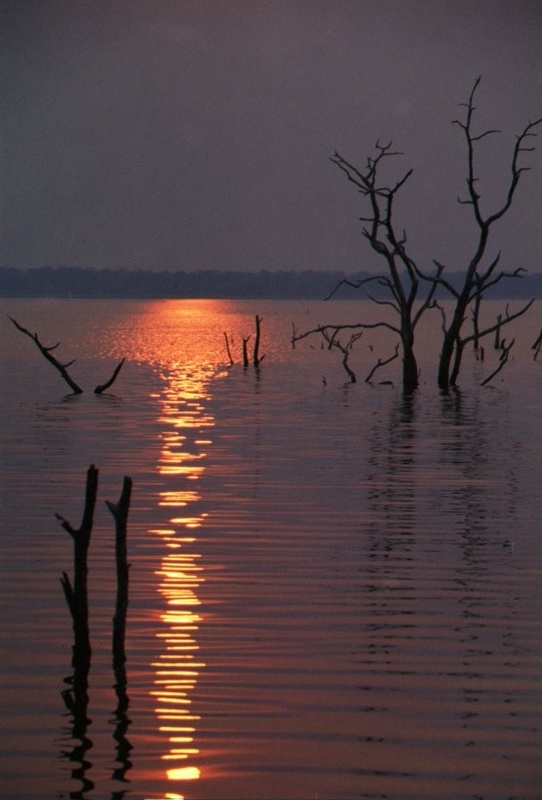 In 2003, John and I hopped a jet and flew to our honeymoon destination…Africa! Remember the days when you thought you were invincible? 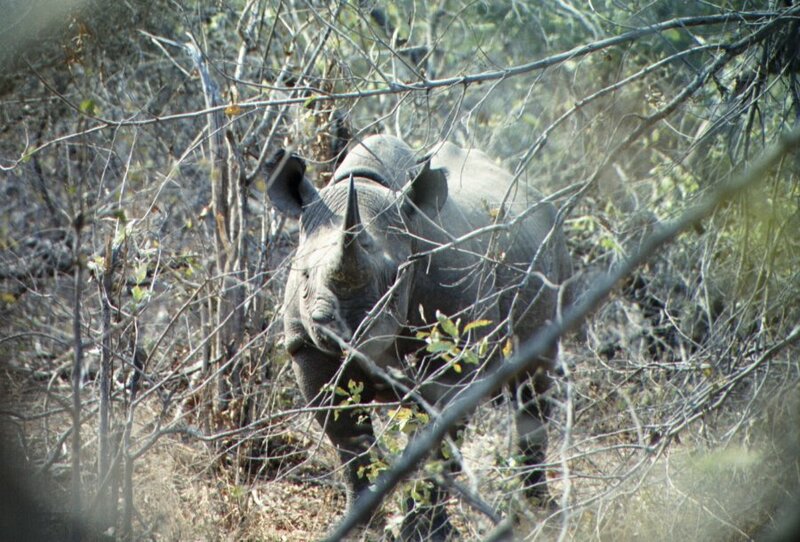 We were up for anything on this trip which is why we signed up to track rhino on foot. Seemed like a good idea at the time. The intensity of not knowing what could happen, or what was around the next bend, was thrilling. 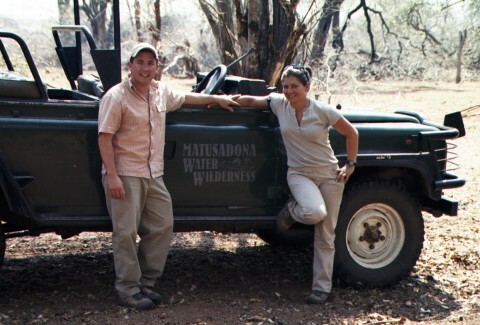 We arrived at the Matusadona Water Wilderness camp in Zimbabwe. Matusadona in the Shongan tribal language means “falling dung”. Just a conversation piece for your next happy hour. 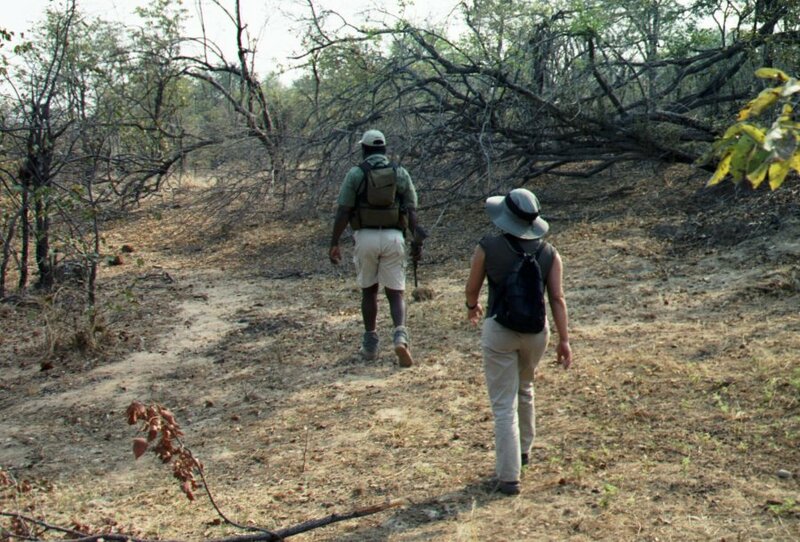 Our guide was as tall as the Acacia trees with a very deep voice and a rifle at his side. 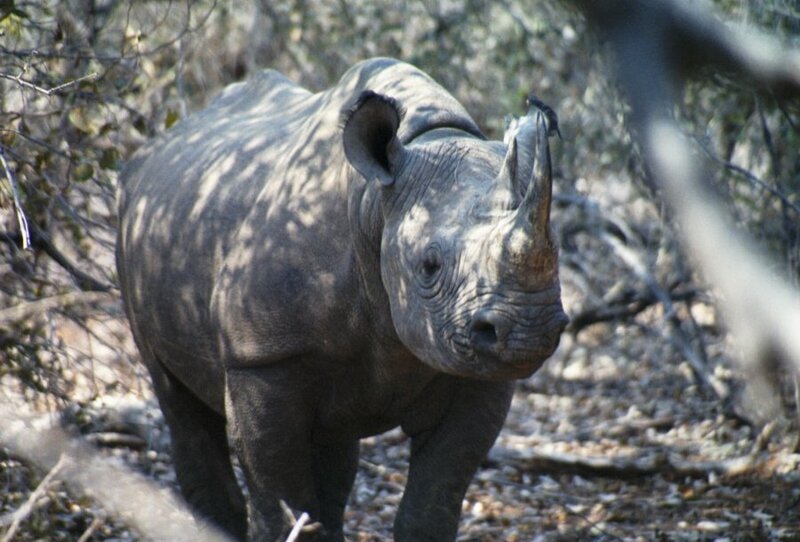 We walked quietly for hours in the bush hoping to get a glimpse of this very special black rhino. After many hours of trekking through the bush trying not to spook the elephants (only a tiny bit stressful), our guide picked up a large stick. He explained to us that although the rangers are armed they will loose their license if they were to shoot a rhino. Yes, even in self defense. Say WHAT??? So what’s the plan, I wanted to know and why wasn’t this in the brochure? Ok, so I figured out the answer to the later question, but seriously, what was the plan??? In the event of a “charge“, our guide, armed with a long, large stick would use this to hit the horn of an oncoming rhino to divert the attack. OK not the best plan, but that’s what we get for not asking the right questions before we signed up for this adventure. There are so many times in our lives when we feel the need to do something crazy, or we make decisions without having all the facts. Have you ever found yourself in a situation only to realize you don’t have a backup plan or perhaps you don’t have a plan at all? All of those life lessons came down to this one encounter with this gorgeous, endangerd species standing just a few feet from us. So now I’m in the bush with my husband of 6 months and a large, termite eating, African man who’s only method to protect us is the large stick he picked up off the ground. Lucky for us, the rhino eventually tired of us and we were once again safe…well as safe as you can be, on foot, in the bush. Our guide threw the stick to the ground and it shattered in a million pieces. That’s right, folks, we were completely unprotected the entire time. John and I had trusted that we were safe. Trusted that the guide had our backs. Trusted that he had picked the right stick. I will always remember my feeling of shock as I saw the bits of termite ridden wood fly across the ground. Now there is nothing worse than not learning from your mistakes or life lessons. So when we started on our second day of rhino tracking, I had a plan. As we started our walk I picked up a super strong, termite free, “knock-the-dung-out-of-you” strong kinda stick and carried it with me for the duration of our trek. 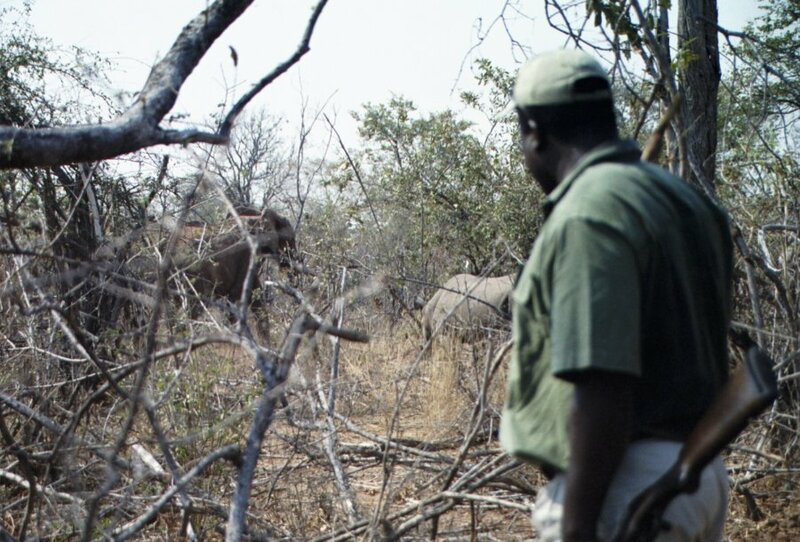 When we came upon the second rhino I silently handed my stick to the guide. He responded in a very deep African accent, “chakanaka” (‘thank you’ in his native language). I knew John and I were not strong or skilled enough to use the stick, but the weapon I had chosen would protect us! This time I was in charge of choosing the right tools for our protection. So nine years later we find ourselves face to face with another “large beast”. We started this trek with the first stick we could get our hands on. We are halfway through treatment (today!) and just finding out how to best protect ourselves against its ensuing charge. Once again we have learned that it is best to pick your own stick. That’s right, our first stick was riddled with termites. We have spent weeks looking for the “right” stick to protect against “the beast” – and we are happy to say we’ve found it. This stick is made up of the perfect mix of doctors, nurses, friends, family, food, fitness and faith. It will protect us and we can proceed knowing we made the right decisions. I am halfway through treatment today. Can I have a Whooop whooop!!! I was so excited that I celebrated before treatment this morning. How you ask??? I went for an I-feel-super-strong four mile run. It felt so good. I felt so strong. I was on a mental high. This is the longest distance I have been able to run since treatment started. I wish for all of you that you started your week off the very same way. You deserve it! If you haven’t, there is still time…today is not over yet! Thanks for keeping me smiling! When I was first diagnosed, it felt like a game of “52 Pickup”. Do you remember that game? Someone asks if you want to play and the next thing you know there are cards flying everywhere. Of course the next step is to pick up the cards. Now what? It’s time to play a real game and as the Queen of Hearts I am going to decide how this deck is stacked! Before this deck is shuffled, I’ve removed the jokers. A few slipped into my first game … they are now gone. This is a game of chance, but I plan to increase my odds. This hand I’ve been dealt is not ideal, but if you play enough times you will eventually win and by the way…that’s when you stop playing! So the cards are being dealt again this week. The stakes are high as always. 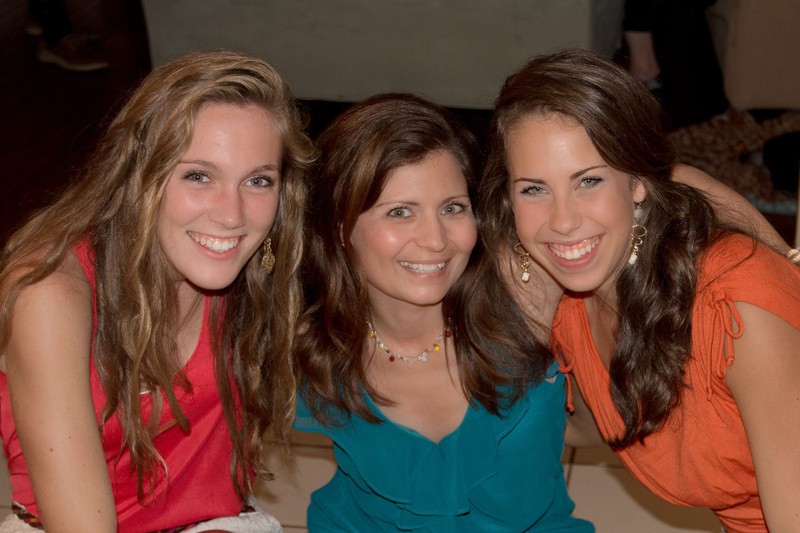 Treatment starts Monday and the exciting news….this is my halfway point!!!! I’ve got my poker face on. Place your bets folks I’m in it to win it!!! The pot is mine! I ran two solid miles this morning…up and at ’em at 7. It felt great. I was a little down about my performance the last week or so. I know I’m on chemo, but it’s still frustrating and the fear that I’ve lost my strength is there. My best days to run are the three before another round of chemo – so out there I went, just me, myself and I. Well I did have Nelly, Bon Jovi and the Scorpions with me…just a little audio juice to inspire me and get my booty groovin’! It worked. I had a solid run and I feel amazing. Patience, faith and determination are key, and will be, for the months to come. Are any of you thinking about running, but feeling intimidated? It’s time to get out there and start with a small goal. Run for three minutes and walk for one. You can do this and I will be cheering you on the entire way! The small steps you take now will lead you to much greatness in the future!!!!! Thanks for keeping me smiling. GOALLLL – Get Out And Live, Love, Laugh, Learn!!! A running teammate posted the other day his desire to quit running. Why???? ?…because he is frustrated that he is not able to meet his goals. Considering an alternative sport that will not require lap counting or timing – to that, I say bull pucky!!! If I have learned anything in the last twelve weeks, it is that when the game changes, so does the goal. I was up to 11 miles in my training when the game changed for me. My initial goal was to break 2:30 for my 1/2 marathon. 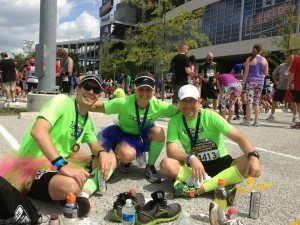 Three weeks after surgery I ran the half , but my goal changed. I chose to Get Out And Live, Love, Laugh and Learn. This came from my inspiring team, family, friends and everyone who believed in me (those that did not were checked at the curb). I never gave up my desire to finish the half, but I changed my goal and was happier for it. It takes a lot of inner strength to change your goals, but its worth it! My personal goal right now is my up coming triathlon in September. It will take place just one week after my final treatment. Take note…the goal is NOT my final scan or any scan in between, it’s my future. I am fully aware of the fact that I might not be able to swim (not sure if it’s safe with my white blood cell count being down), but I am going to train and when I get to that bridge I will cross it. No disappointment involved here. I will still Get Out And Live, Love, Laugh and Learn from my first tri. Will there be a time for me to beat my time for a half marathon? Of course! But there will also be many times that I go out and run just for the fun of it. I went for my scan on Thursday and the results are in…The weeds are wilting and the flowers are blooming!!!!!!!!!!!!!!!!! All the love and prayers that have come our way, are breathing life into my plants and they are growing strong and healthy! I still have eight more “Weed-be-Gone” treatments to go, (16 weeks), but my garden is healthy and thriving. We are so very grateful…I know the Miracle Grow each and every one of you has sprinkled in my garden has filled my heart and soul. Thank you…you are a blessing to all of us! I finished all three miles with a big smile and a huge sense of satisfaction. Unlike the Black Mountain Monster there was no pizza delivery, booze, bonfire, or live music…just a party in my head and heart. Todays run was so much more mental than it was physical. I feel so good right now. 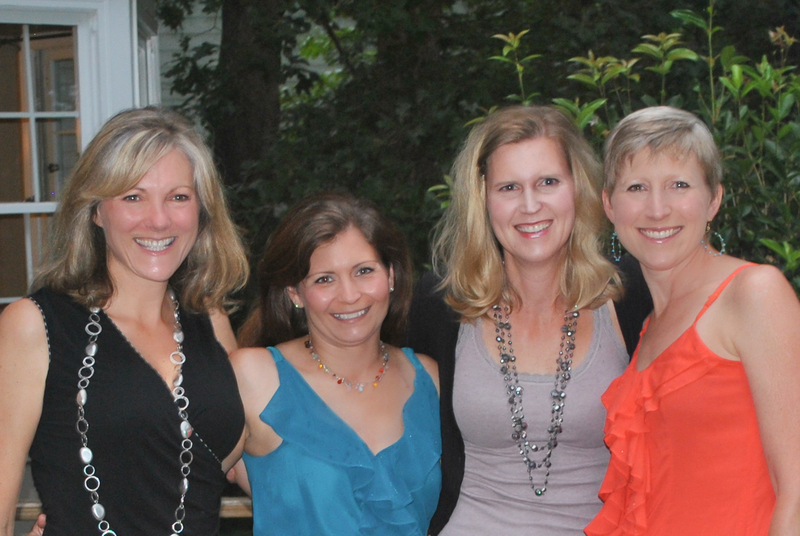 Thank you to the Fab 5 running the Black Mountain Monster…you got me through my run today! So on to other matters. I am officially a third of the way through treatment. Side effects are manageable only due to dinner deliveries by dear friends, help with the kids and the ability to take care of myself which is my new full time job. I nap, exercise, eat and spend time with my family. I hope all of you find time for yourselves this week and remember the run you do is better than not doing it at all, no matter how slow or short. Get out there it will be so worth it!